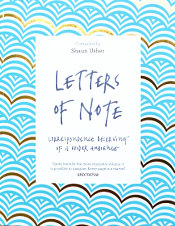 Letters of Note: I dare you all, test your strength: Open a book. January 24th, 1992. 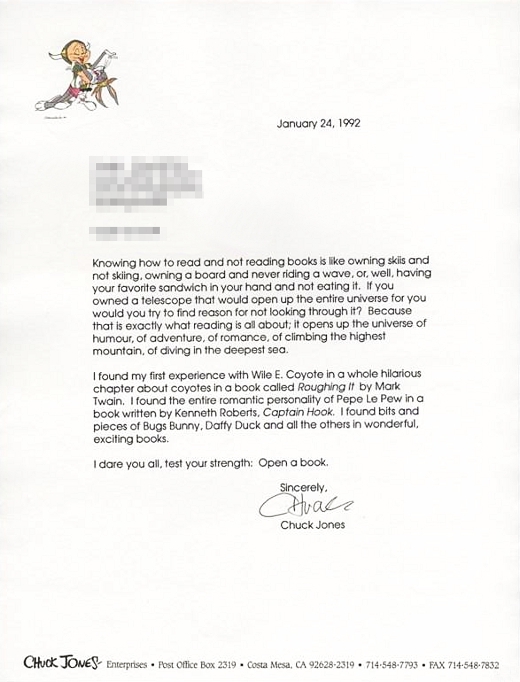 Writing to a class of students in an effort to promote the art of reading, legendary animator Chuck Jones urges them to open a book and recalls the literature that helped inspire the creation of Wile E. Coyote and Pepé Le Pew, just two of the many cartoon characters he had a hand in bringing to the screen. Transcript follows. Image kindly supplied by Davey. 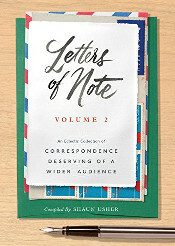 Knowing how to read and not reading books is like owning skiis and not skiing, owning a board and never riding a wave, or, well, having your favorite sandwich in your hand and not eating it. If you owned a telescope that would open up the entire universe for you would you try to find reason for not looking through it? Because that is exactly what reading is all about; it opens up the universe of humour, of adventure, of romance, of climbing the highest mountain, of diving in the deepest sea.